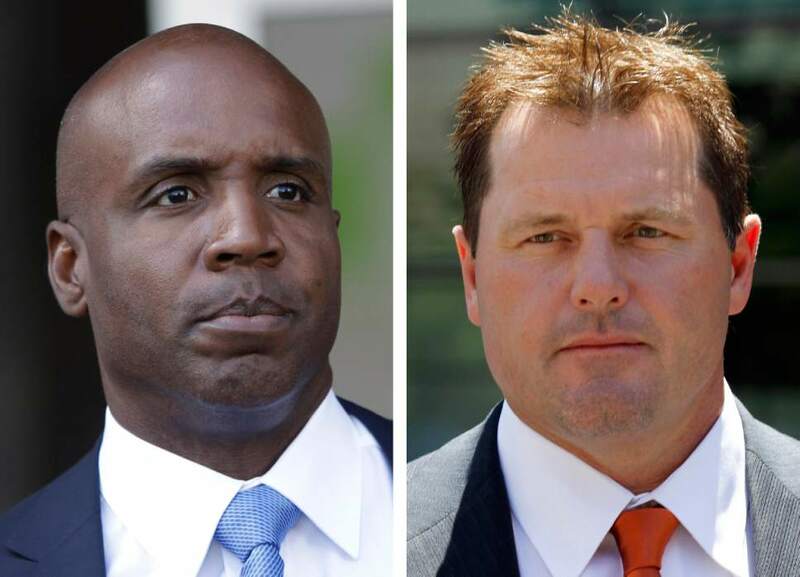 Baseball • Bonds, Clemens gain in tally despite alleged use of performance-enhancing drugs. New York • The cloud of steroids hovers above Hall of Fame voting, much like it shrouded baseball in the 1990s and early 2000s. 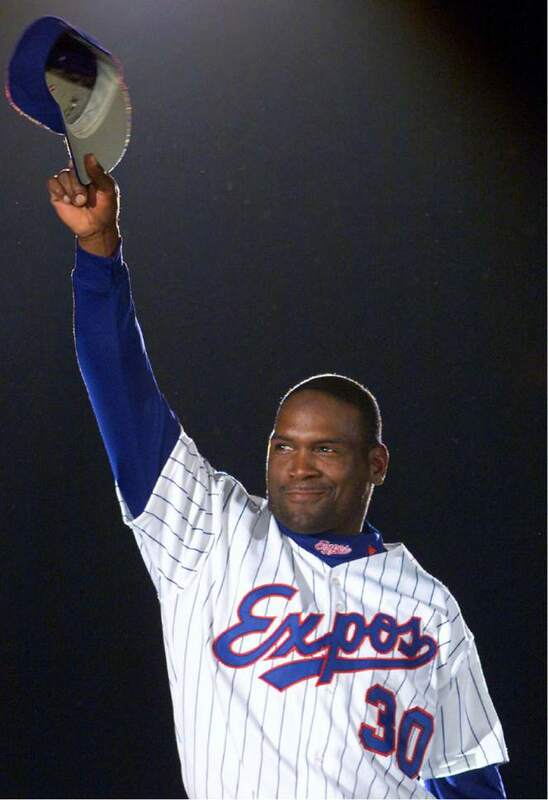 Tim Raines, in his 10th and final year of eligibility, appears likely to gain election along with Jeff Bagwell when the Baseball Writers&apos; Association of America voting is announced Wednesday night. 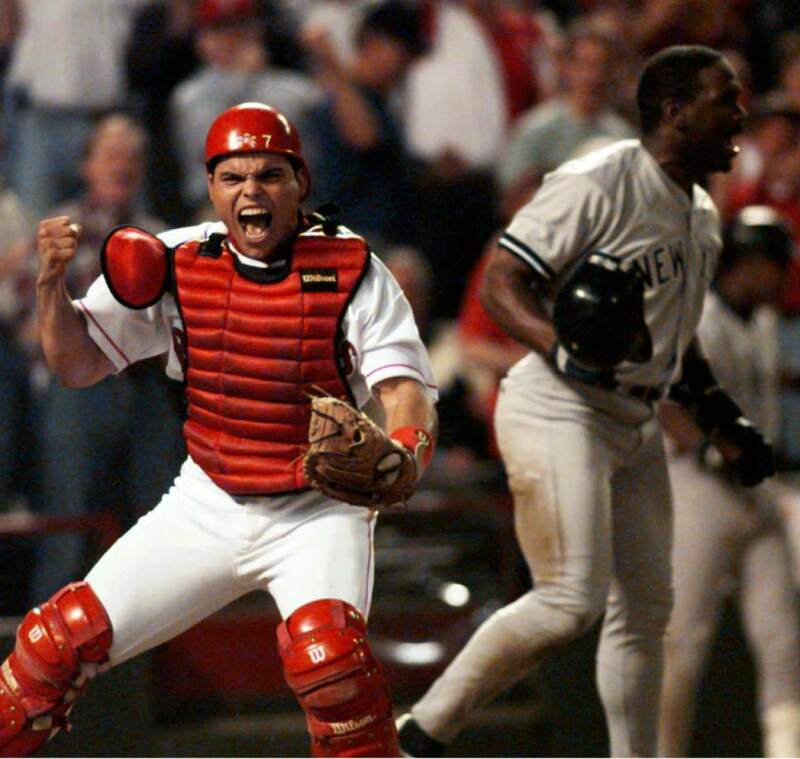 Ivan Rodriguez, eligible for the first time, and Trevor Hoffman also could make it. This year, Bonds is on 62.8 percent of the 219 ballots obtained by Ryan Thibodaux and posted on his Hall of Fame vote-tracker and Clemens on 61.9 percent. That is about half the total, so both project likely to fall short of the 75 percent needed. Peter Gammons of the MLB Network who joined the BBWAA in 1972, voted for Bonds and Clemens for the first time. 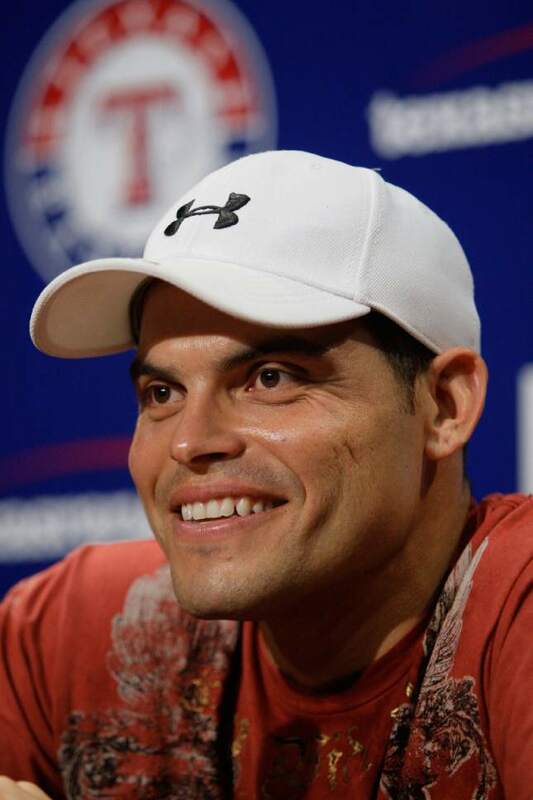 He differentiates between players suspected of steroids use before the start of testing with penalties in 2004 and those suspended for drug violations. 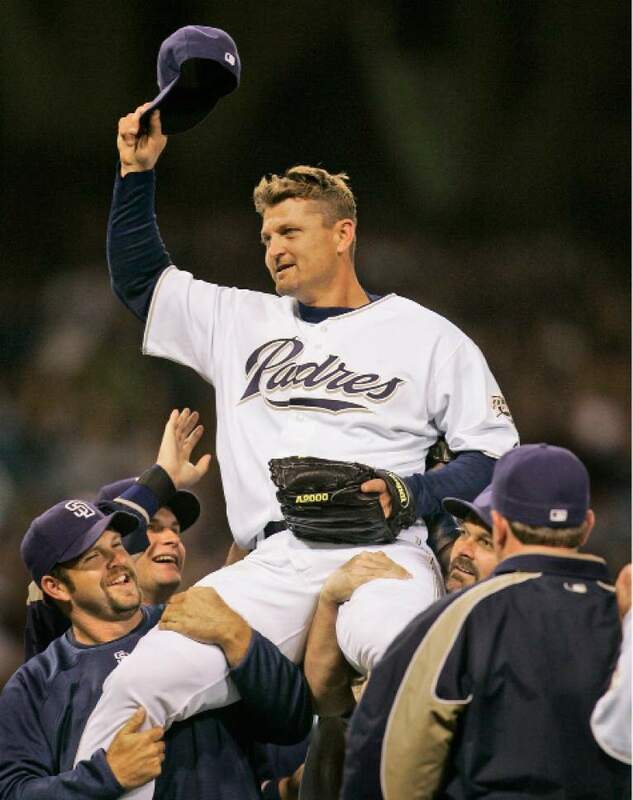 "I judge players by their eras and who they played against," he said Wednesday. 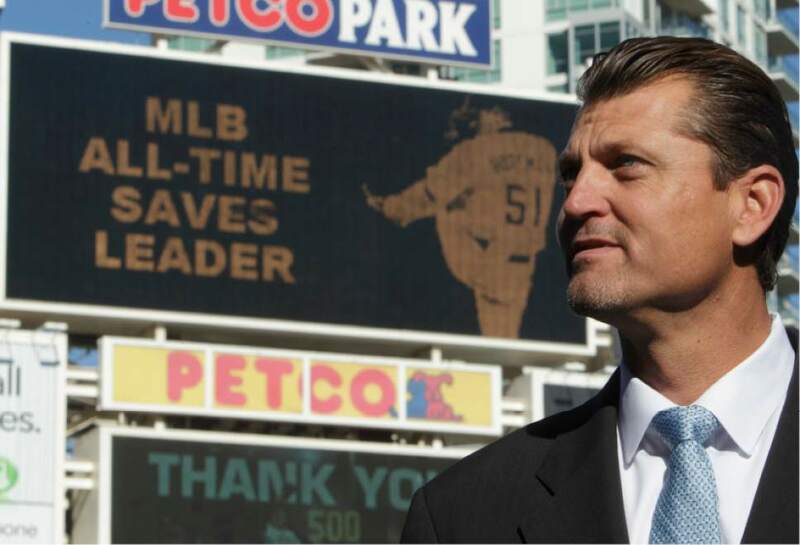 "Clemens and Bonds, they were the best pitcher, player of their eras. And while I wrestled with it, I just decided that how do I know who did and who didn&apos;t? ... I finally just decided, you know what, they&apos;re so great that they should be in the Hall of Fame because it&apos;s a museum of baseball history." The election of former Commissioner Bud Selig by a veterans committee in November impacted the decisions of some because he presided over the era. Bruce Miles of the Daily Herald in suburban Chicago also voted for the pair for the first time. 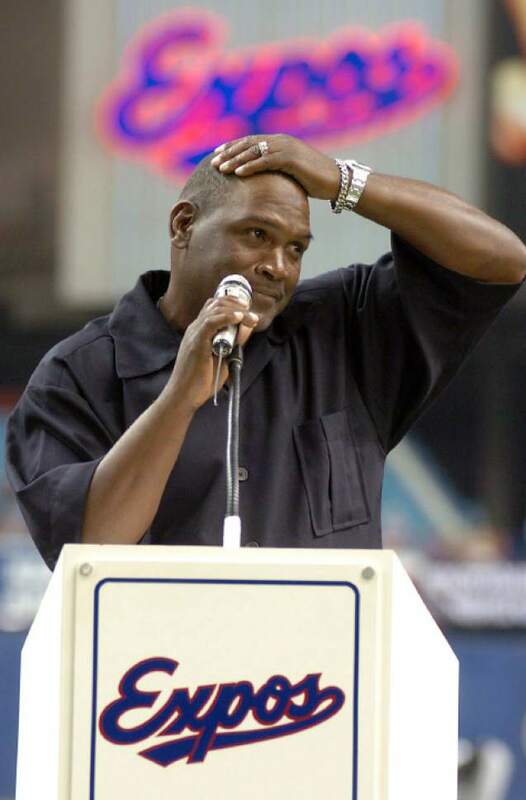 "I was hoping that Bonds and Clemens maybe would speak up a little more, talk about what they had done, why they had done it, their feelings on the integrity of the game, their feelings on the Hall of Fame," Miles said Tuesday. 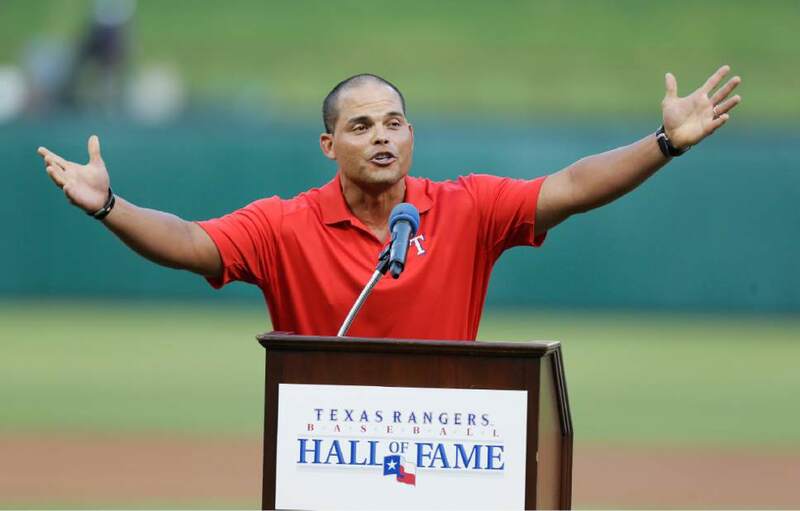 "With the veterans committee electing Bud Selig to the Hall of Fame, I thought it was high time that the standouts from the so-called Steroid Era should join him up on the stage this July." Bonds was indicted on charges he lied to a grand jury in 2003 when he denied using PEDs but a jury failed to reach a verdict on three counts he made false statements and convicted him on one obstruction of justice count, finding he gave an evasive answer. The conviction was overturned appeal in 2015. Clemens was acquitted last year on one count of obstruction of Congress, three counts of making false statements to Congress and two counts of perjury, all stemming from his denials of drug use. "Writers come and go. New writers are given the opportunity to vote that may not have covered an era 20 years ago," he said. "When it is strictly circumstance and evidence that you do not know or don&apos;t have firsthand and you&apos;re just following the rumor-ville, then that&apos;s a difficult proposition to put in a writer, to be judge and jury." Manny Ramirez, however, appears to be viewed differently. Suspended twice for drug violations after testing with penalties began in 2004, he is tracking at 23.5 percent in his first ballot appearance. Sammy Sosa, also alleged by some to have used steroids, is tracking at 9.3 percent. Raines, fifth in career stolen bases, received 24.3 percent of the vote in his first ballot appearance in 2008. He jumped from 55 percent in 2015 to 69.8 percent last year and is on 89.8 percent of the vote-tracker&apos;s ballots, set to join Andre Dawson and Gary Carter as the only members of the Hall representing Montreal. He spent 13 of 23 big league seasons with the Expos, who left Canada to become the Washington Nationals for the 2005 season. 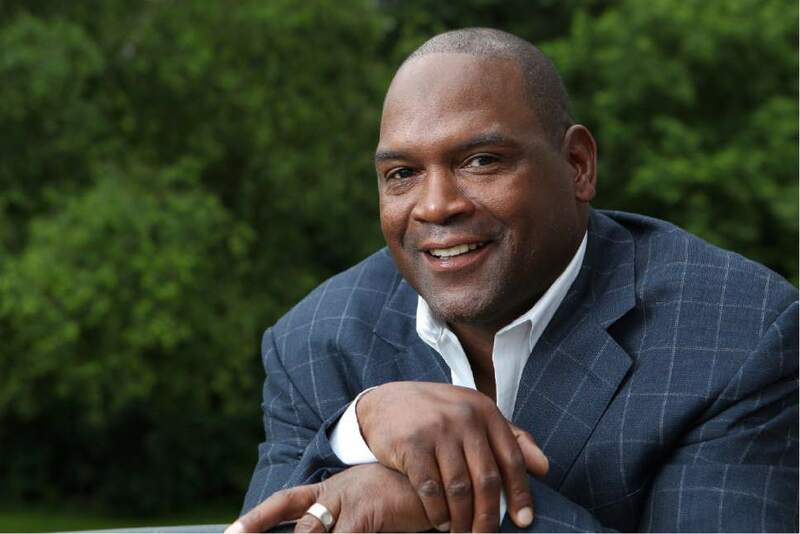 "If I get in, that&apos;s the team I deserve to go in for, regardless if they no longer have a team," Raines said last week. "That was the team I played with and I&apos;m real comfortable with that." 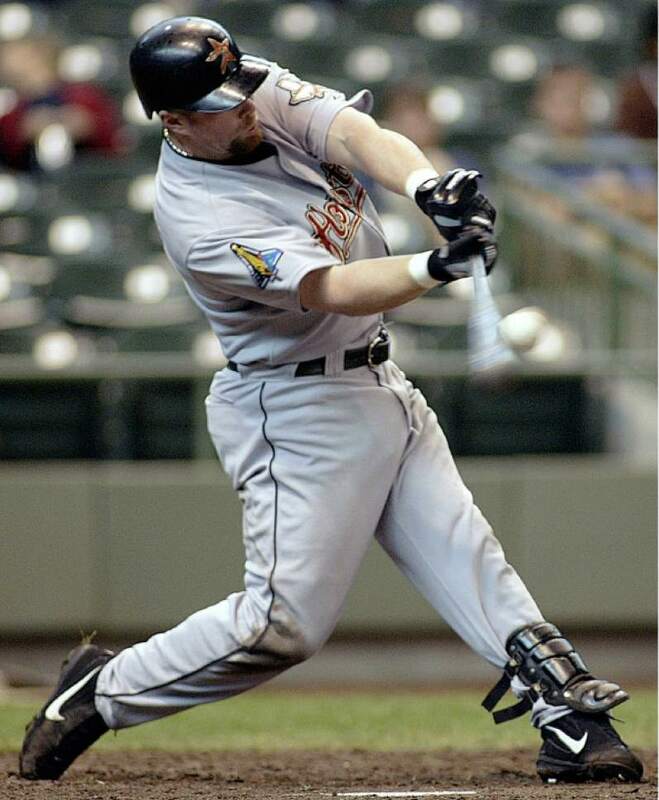 Bagwell, on the ballot for the seventh time, has increased from 41.7 percent in 2011 to 71.6 percent last year, falling 15 votes short when Ken Griffey Jr. and Mike Piazza were elected. 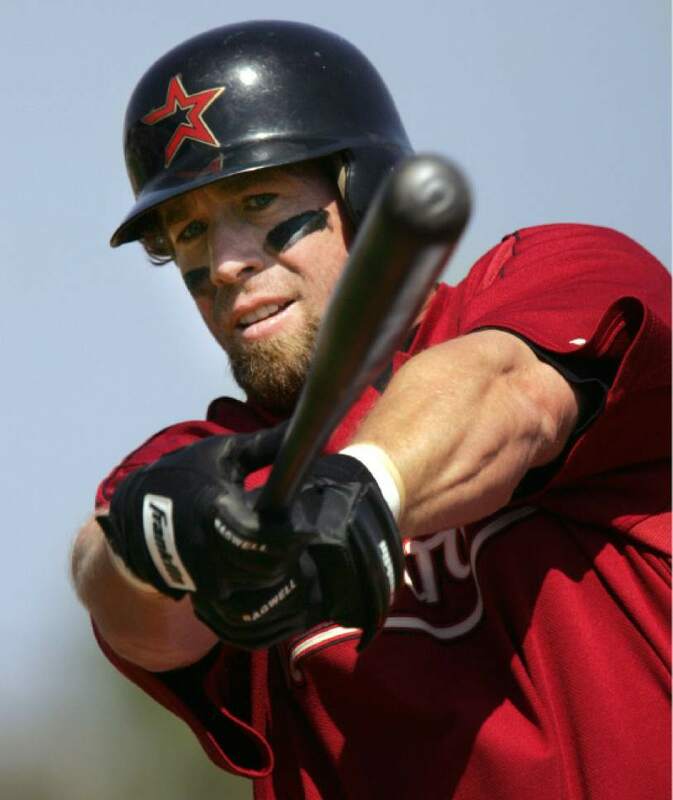 Bagwell is tracking at 88.5 percent this year. 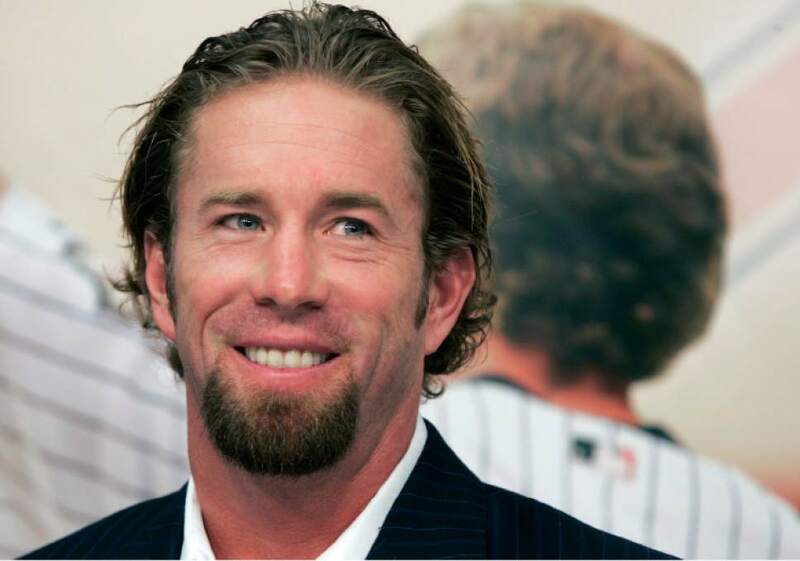 "I just want to get it over with," Bagwell said. "This is the first year I&apos;ve kind of been keeping track of it and just kind of looking. So I&apos;m excited about it." Rodriguez is tracking at 78.3 percent in his first ballot appearance, but the vote-tracker&apos;s percentages have been higher than the final totals in recent years. Vladimir Guerrero, also on the ballot for the first time, is tracking at 71.7 percent. Hoffman, on 67.3 percent of the ballots in his first appearance last year, is tracking at 72.6 percent. 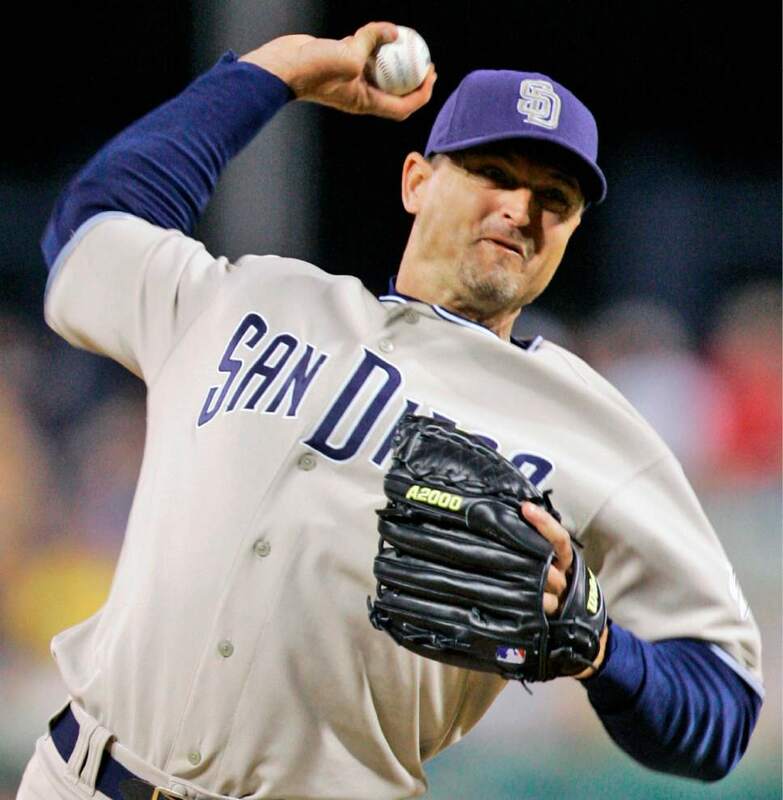 Only five pitchers who were primarily relievers are in the Hall: Hoyt Wilhelm, Rollie Fingers, Dennis Eckersley, Bruce Sutter and Rich Gossage.